This section is still in preparation. 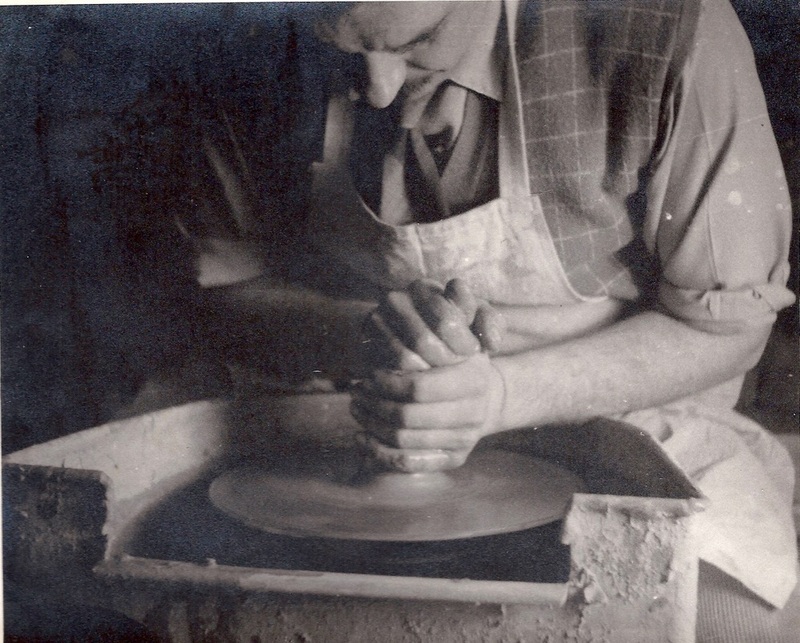 When finished, it will focus on the origins and evolution of his practice, Saviac Workshops, and delve in more detail into the technical elements of some of its components such as kiln and kick-wheel designs and his development of salt glaze. It will also describe his collaborations with George Trevelyan, Ian Hamilton Finlay, and others, and his participation in various arts and crafts organizations. Finally it will present his analysis of what he saw in many ways as the culmination of his work as a designer, the Creation mural. If you have any recollections or comments which could contribute to this site, please get in touch via the contact page of this website.